While in pursuit of a new job or advancing in your present company, you should dress for the position you aspire to hold, not the one you currently have. 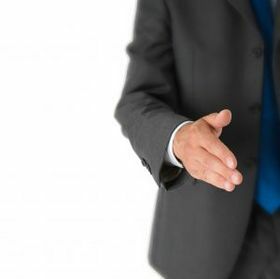 Note: The focal point in all communication in an interview goes from a firm handshake at waist level to primarily your face; how you frame it is extremely important. With that said, stay away from geometric, check or plaid pattern neckwear that will ultimately reek havoc on the eyes of the viewer. You want and need them to be able to make strong eye contact with you throughout the interview. Now let’s look at the essentials you will need in creating that look of confidence for your job interview.